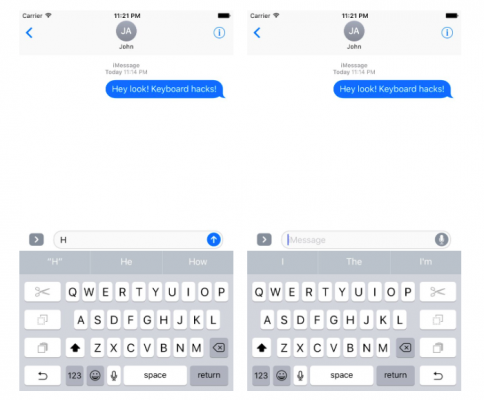 There’s a hidden keyboard in iOS 10 that is designed for one-handed use. The new keyboard has been found by a developer Steve Troughton-Smith. The bad news is that the keyboard is not enabled by default and that it’s impossible for an average user to enable it. Another interesting fact is that the keyboard was there since the times of iOS 8, which means Apple developed it for the iPhone 6 Plus. Today's fun hack (been there since at least iOS 8); the iOS keyboard has an unused left/right one-handed mode. Activated by edge-swipe. Do you think a one-handed mode is a must for the current iPhone lineup? Leave your comments below this post.